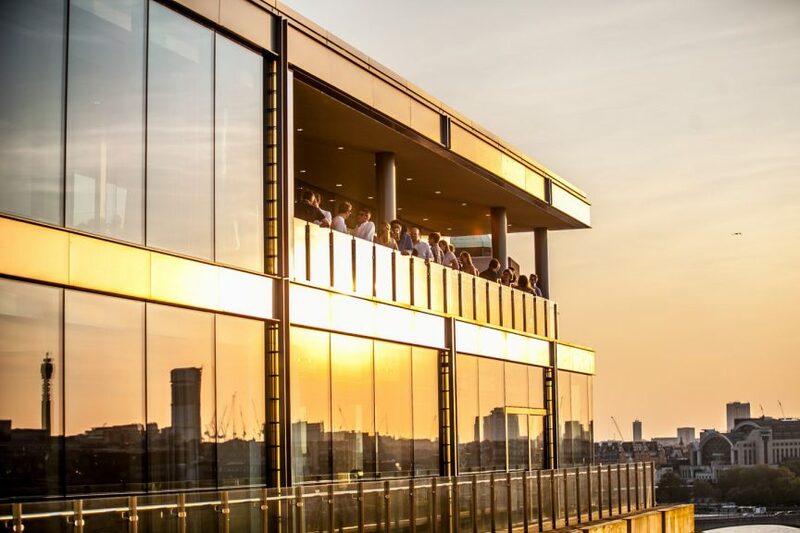 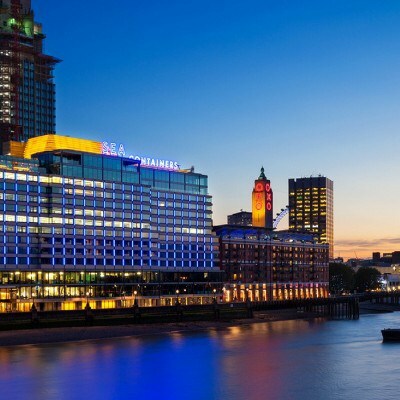 Sea Containers Events offers a range of spaces perfect for hosting a summer party, from our stunning roof terrace behind the iconic Sea Containers letters, to our exclusive Cucumber or Sunset spaces which both boast a private terrace and floor to ceiling windows with views of the London skyline. 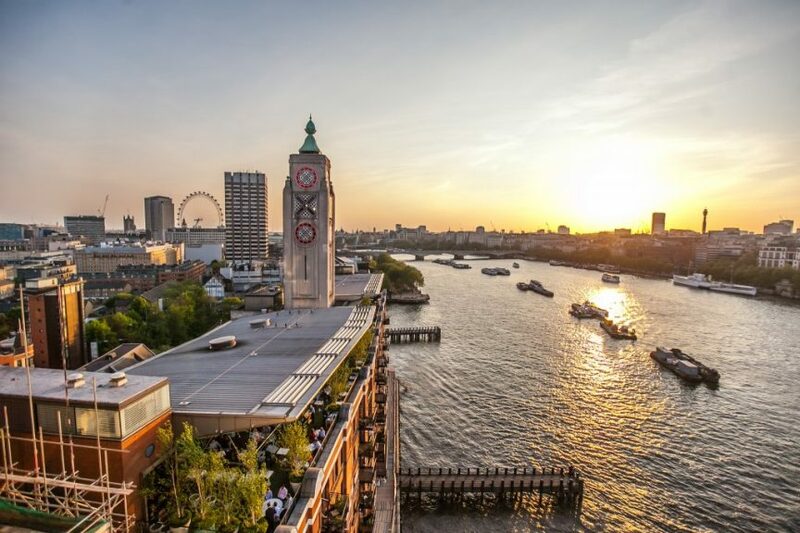 Whether you opt for our outdoor or indoor spaces with views taking in London’s most famous landmarks, you couldn’t be anywhere else but London. 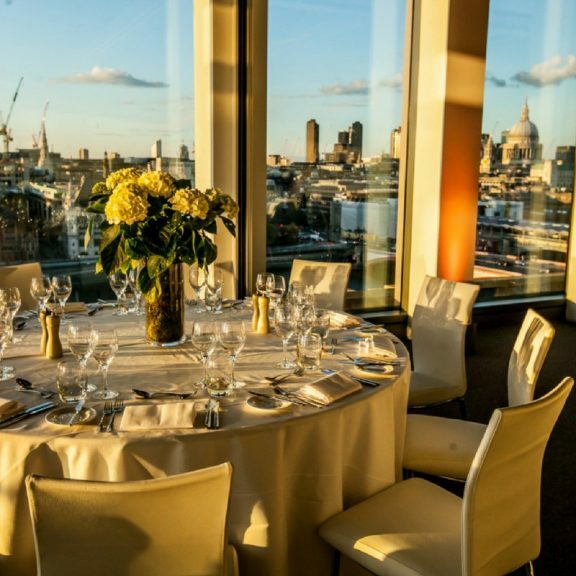 Summer party packages can include canapés and a cooling cocktail on arrival, made on a bespoke basis to match the tone of your event. 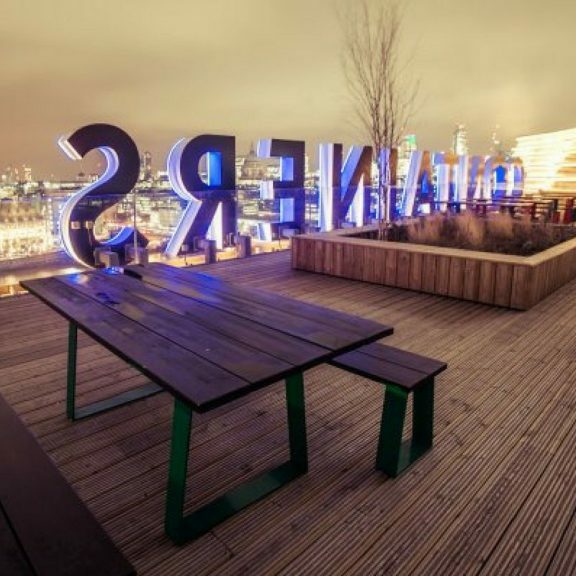 This is followed by wine and beer as well as featuring interactive live cooking stations with a selection of seasonal specialities. 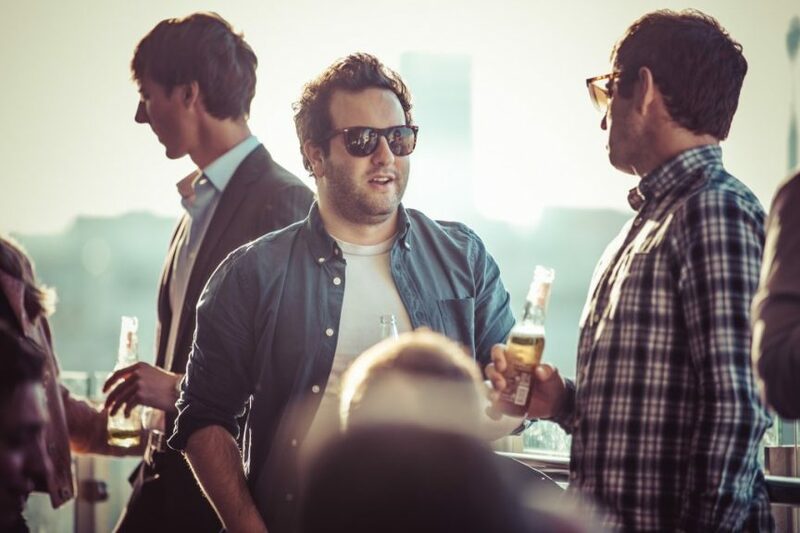 Our events team will be happy to suggest entertainment options or work with you to build a bespoke package if you’re looking for something slightly different. 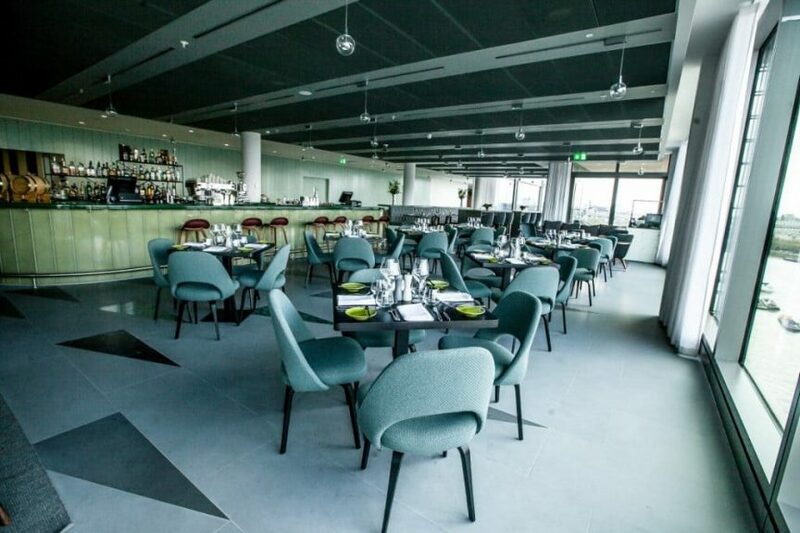 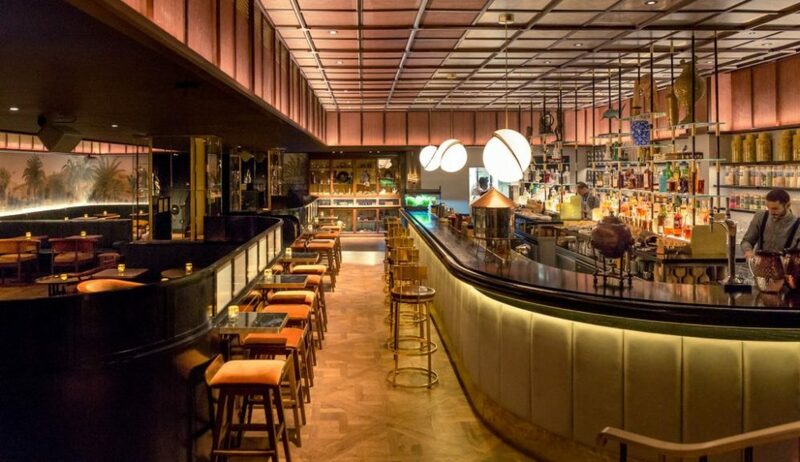 Enquire now to be one of the first to hold your summer party in London’s newest event space.